This gift can be very useful outside the classroom. Good news is you can make it by yourself using chalkboard paint! Simple or spray chalkpaint is available at any store. Find the wooden, metal or plastic board in size you need and just apply the paint. When choosing a wooden or metal board, consider surface roughness. It’s better to prime the surface first. What else? 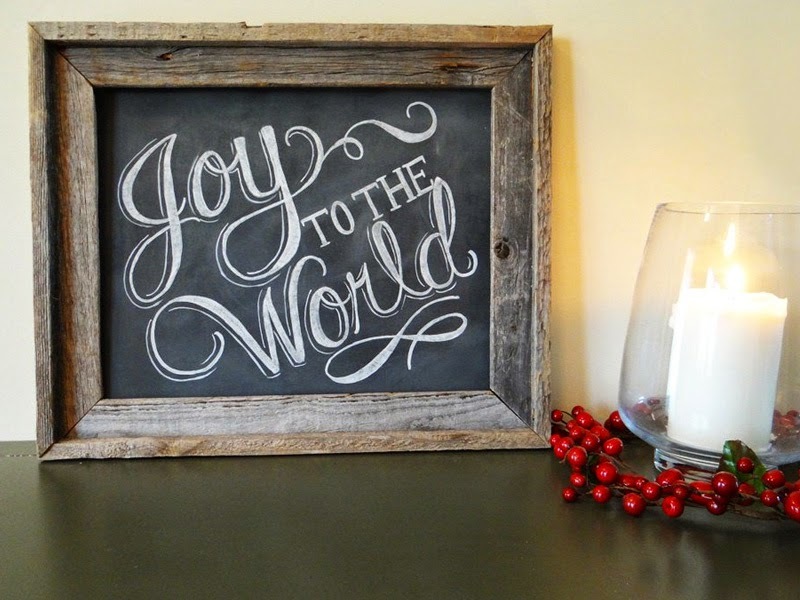 You can decorate the chalkboard in the way you like! Just enjoy the process.